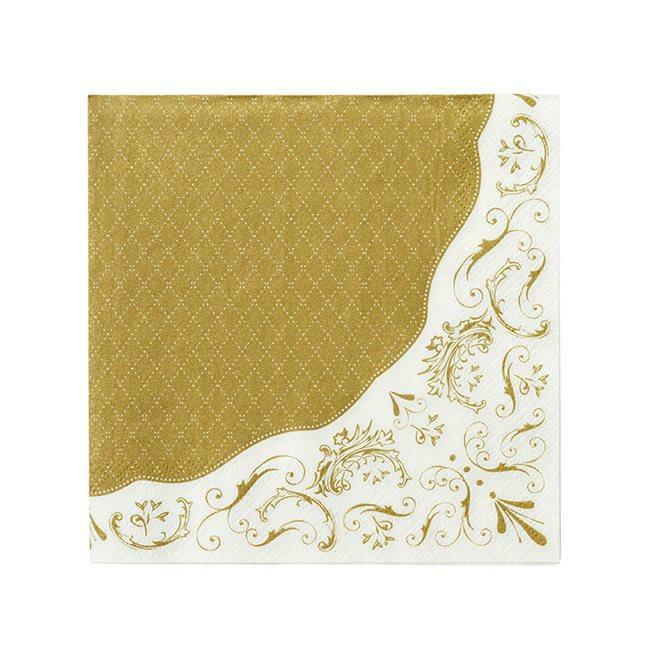 The gorgeous gold foiled Napkins shine 'Merry and Bright' in the light, and is sure to set you in the festive spirit. 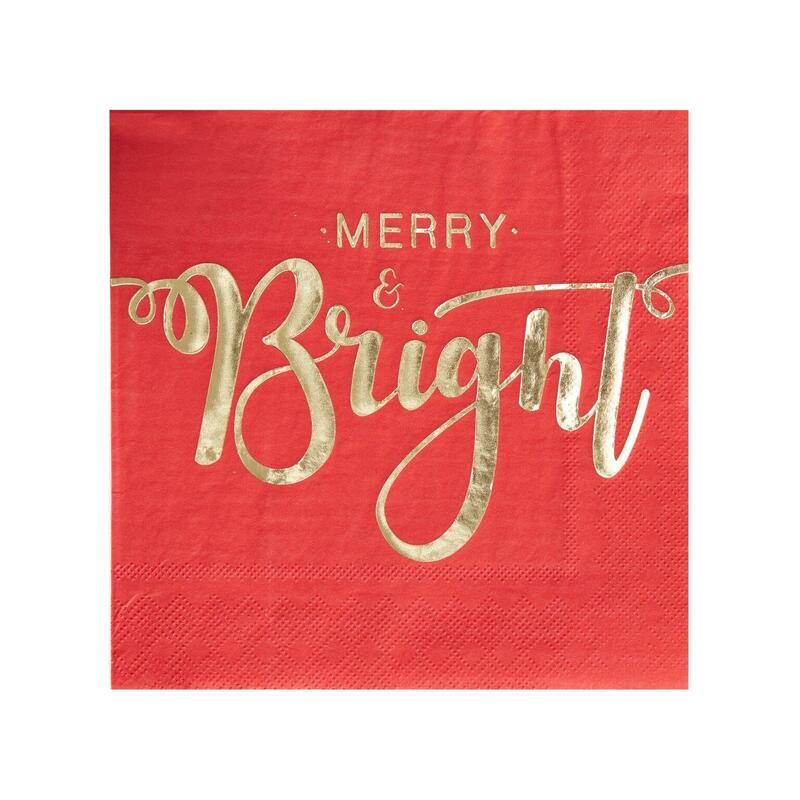 The gorgeous gold foil pops against the traditional red! 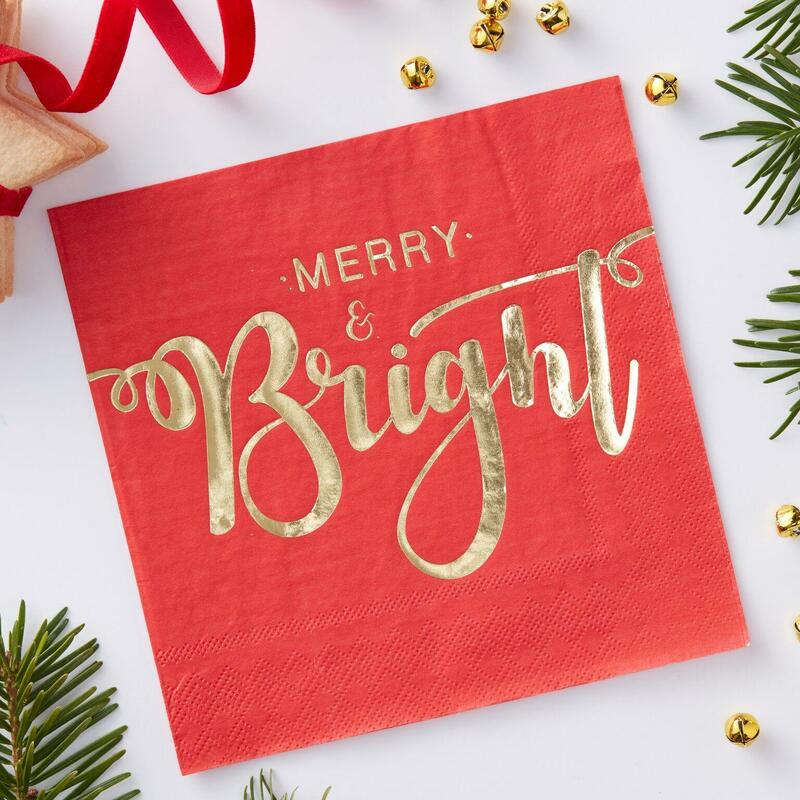 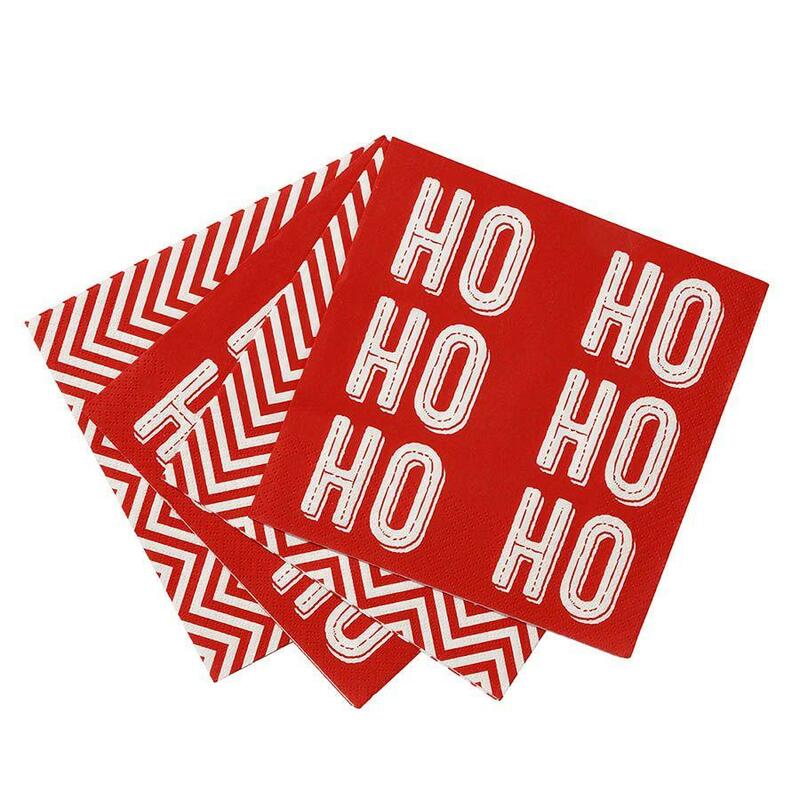 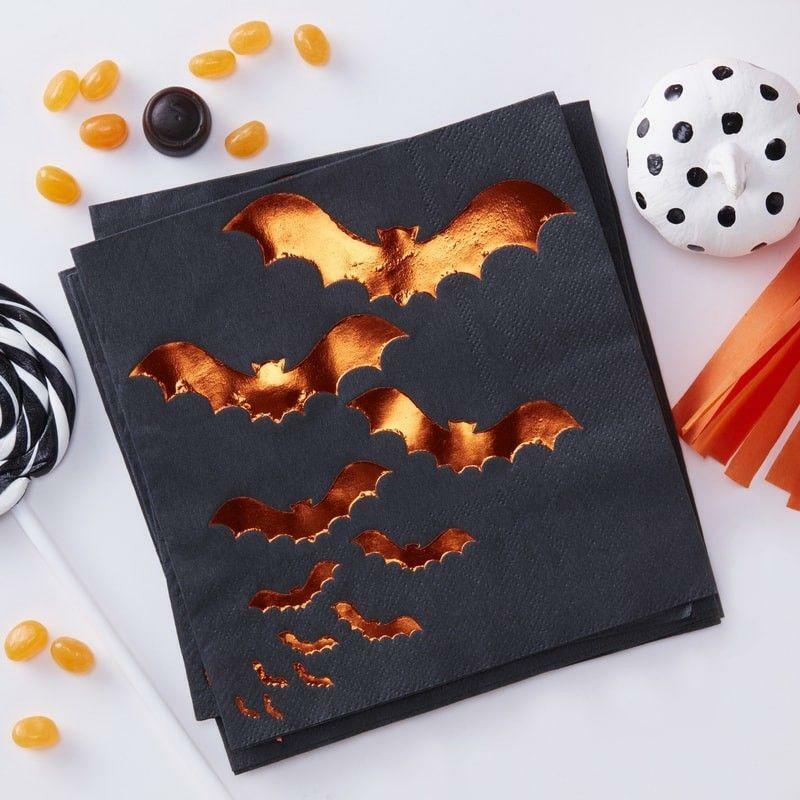 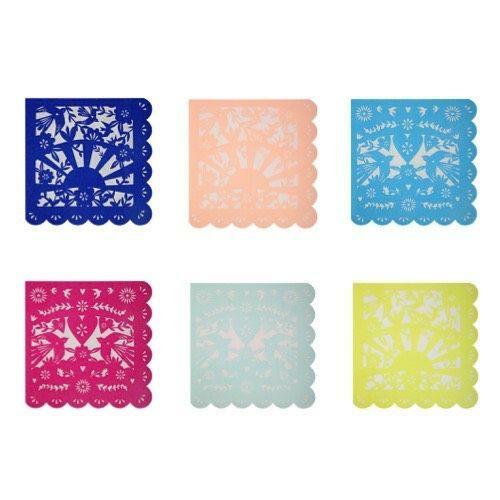 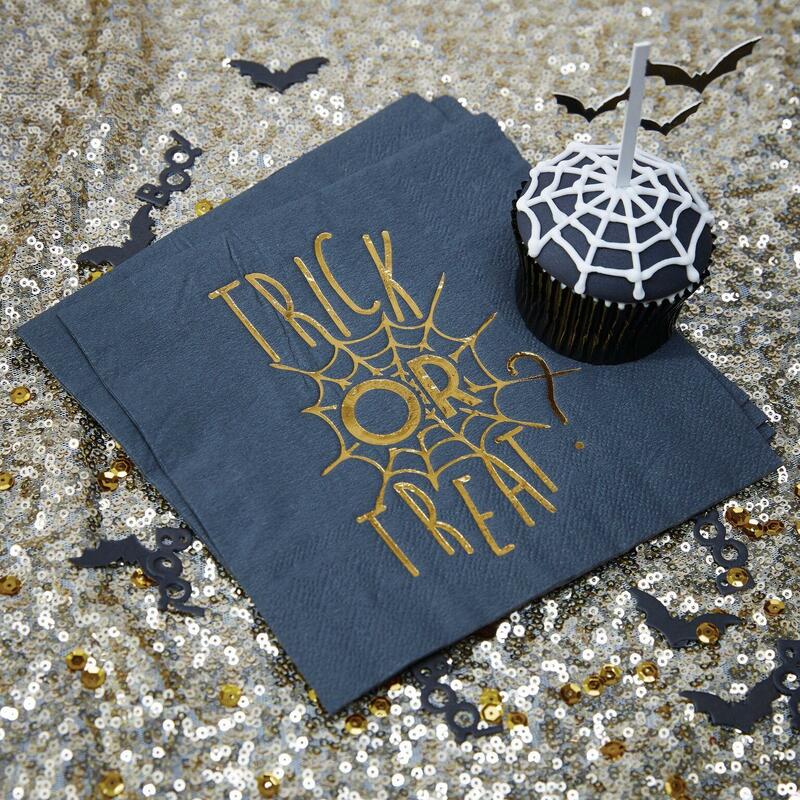 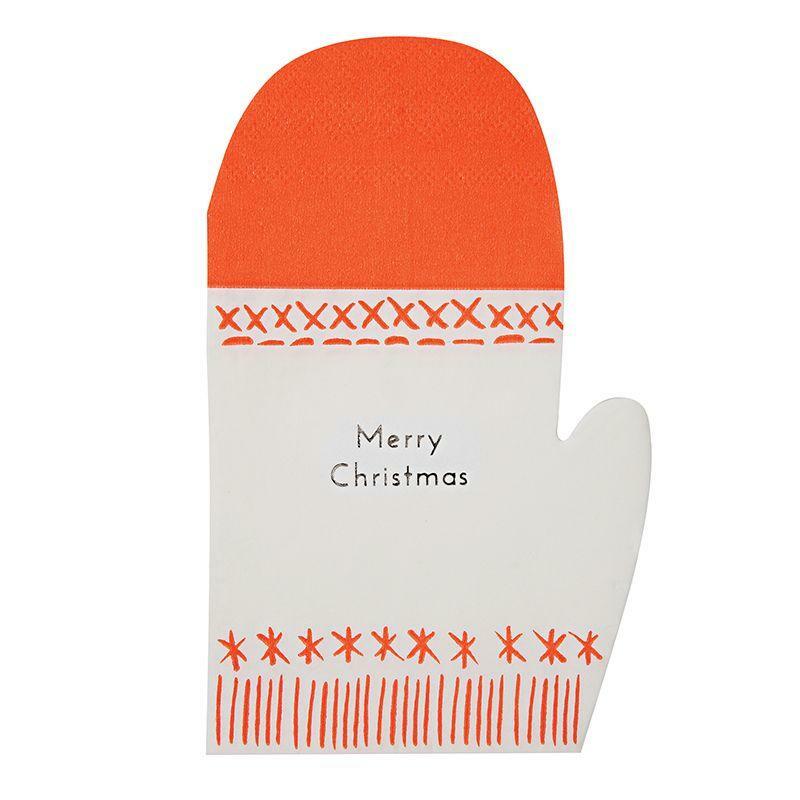 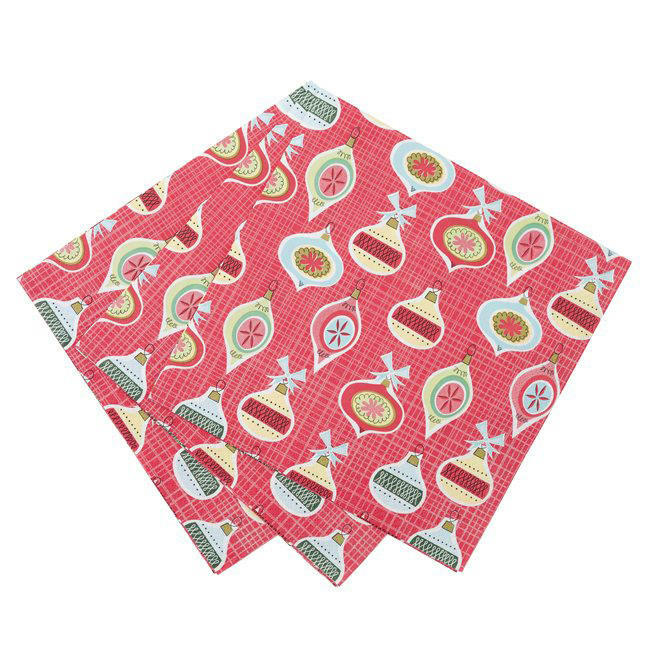 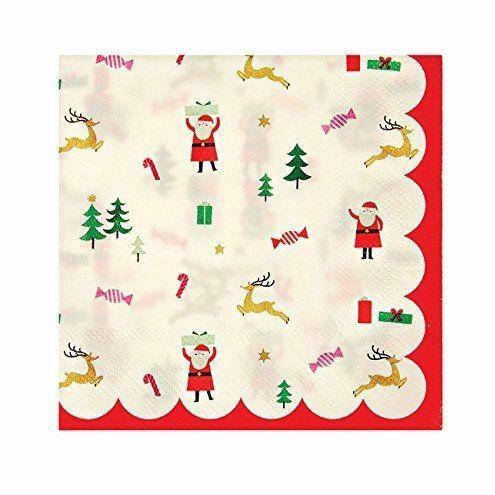 Serve tasty treats on these foiled napkins on Christmas day! 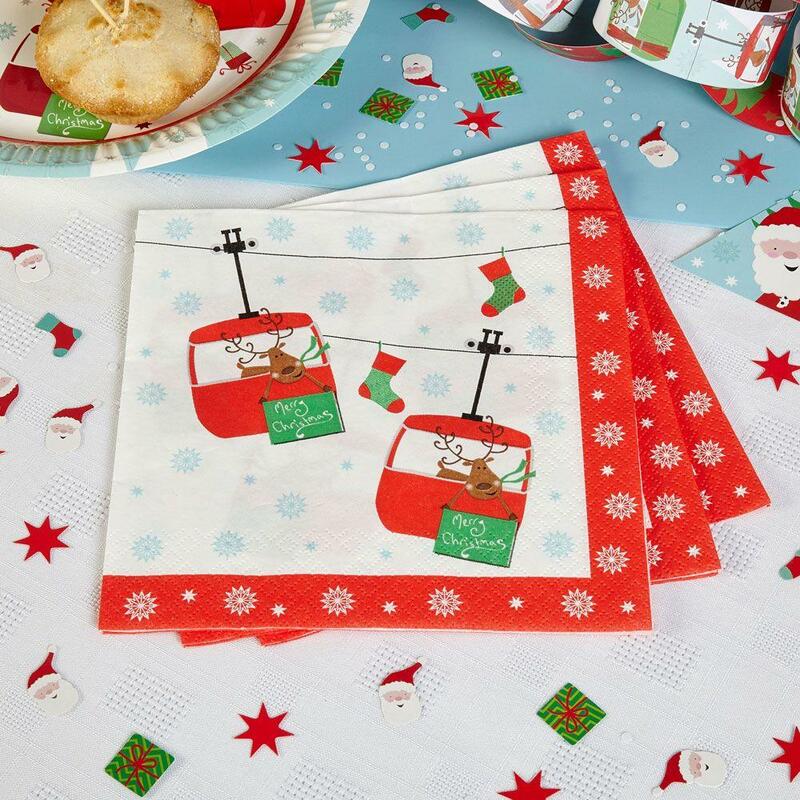 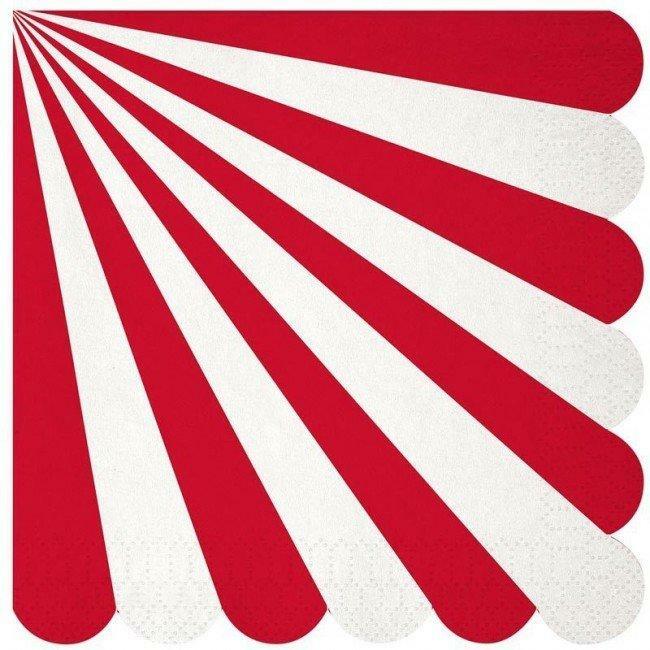 Use with the matching plates or mix with the candy striped design to create the perfect Christmas table set-up! 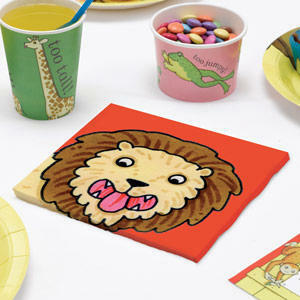 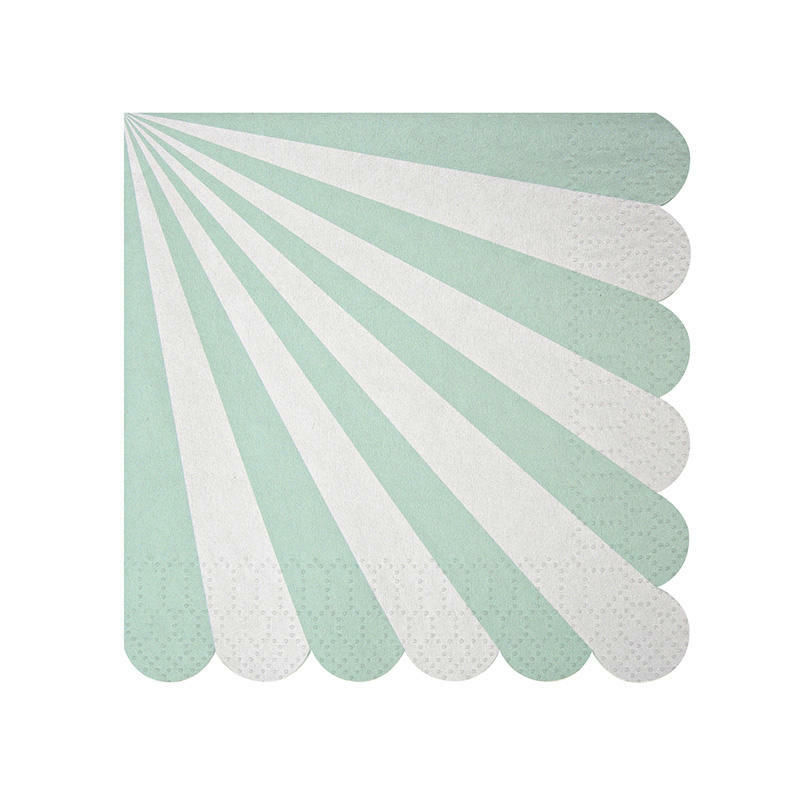 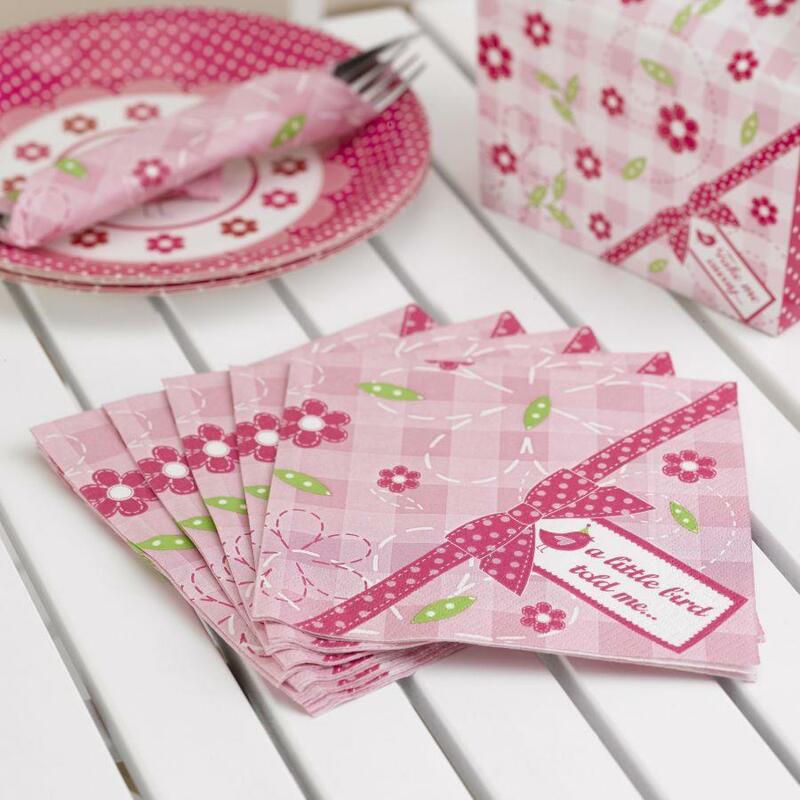 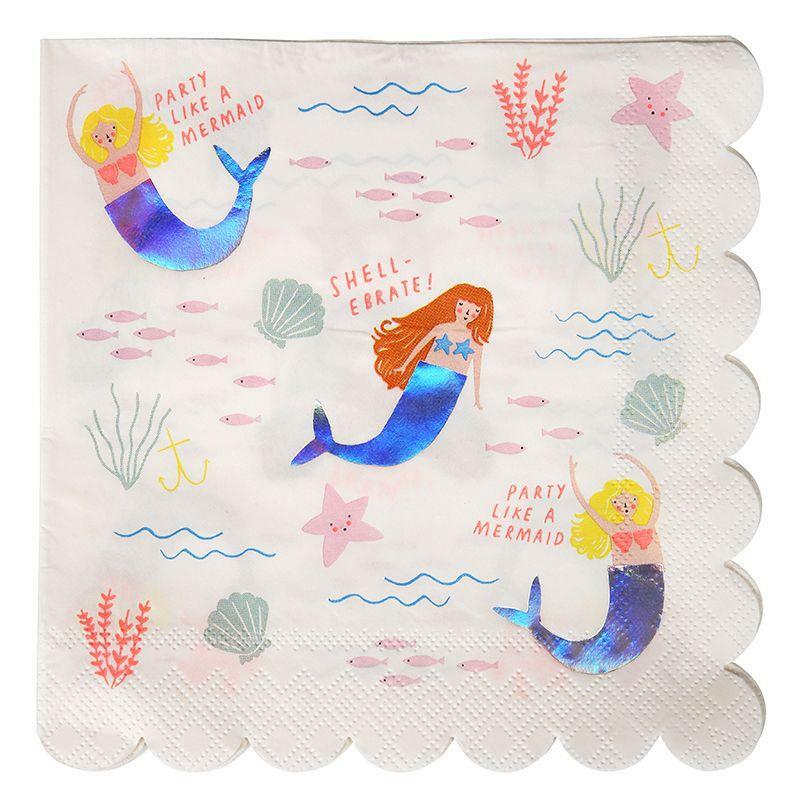 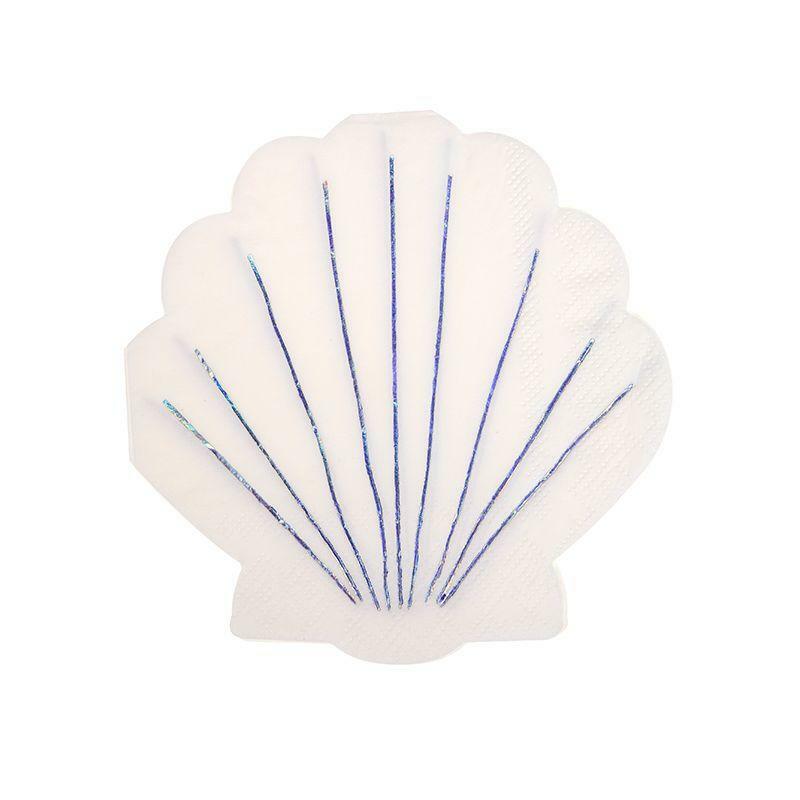 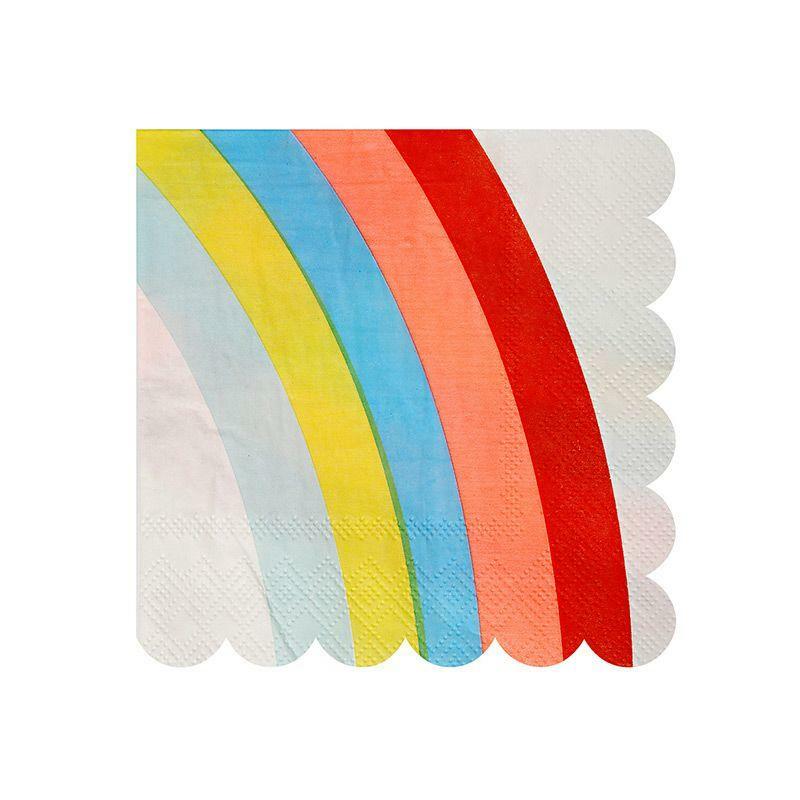 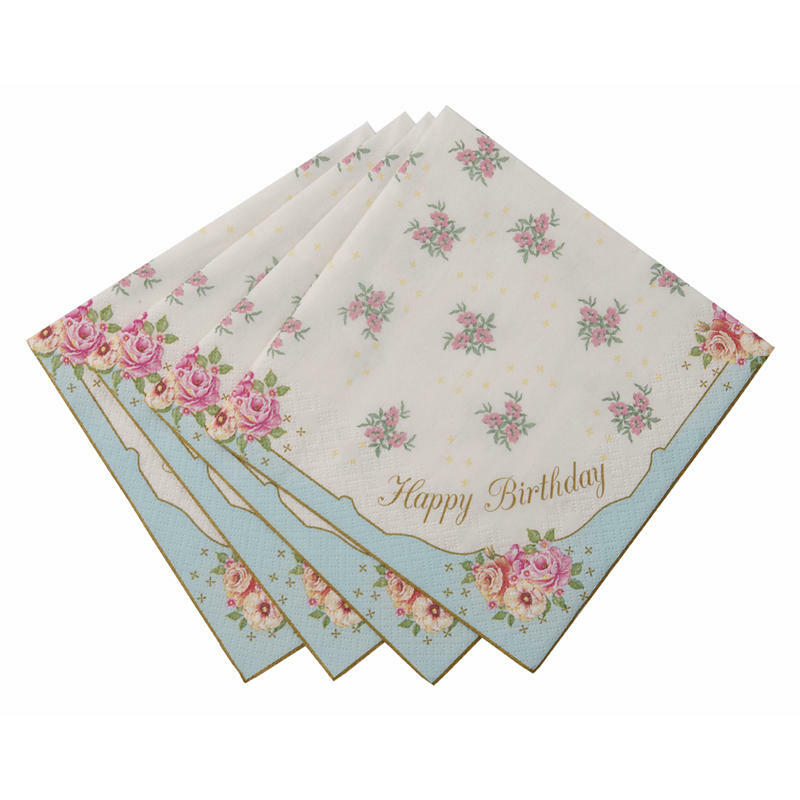 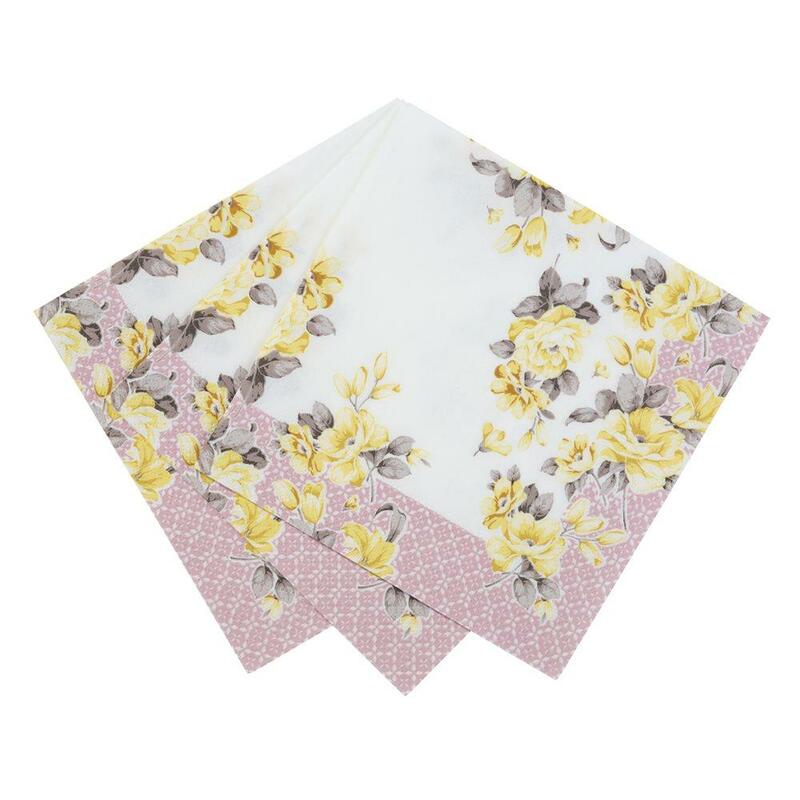 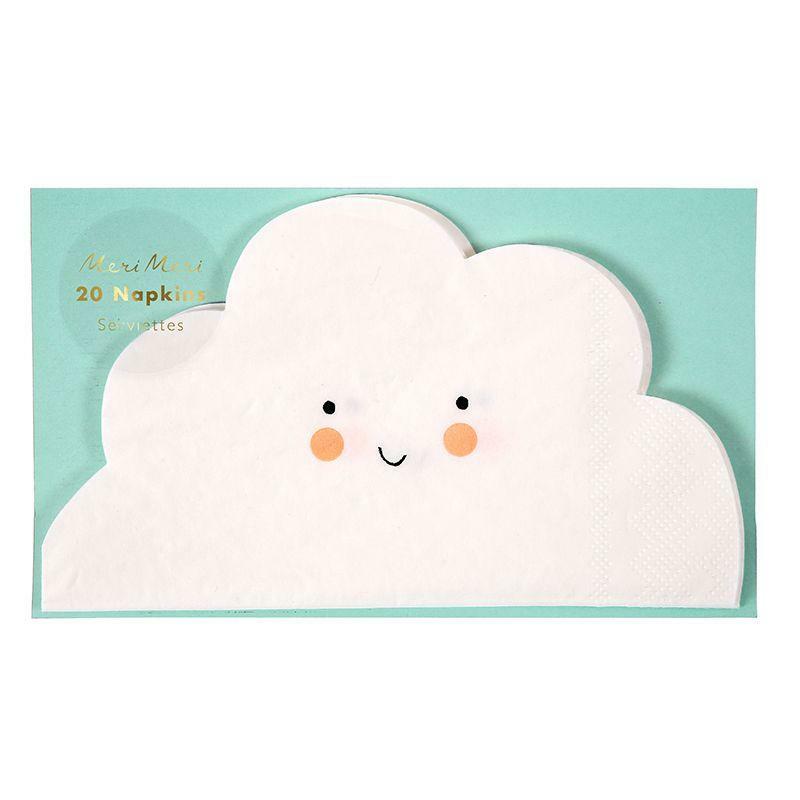 Each pack contains 20 napkins measuring: 33cm square when opened out. 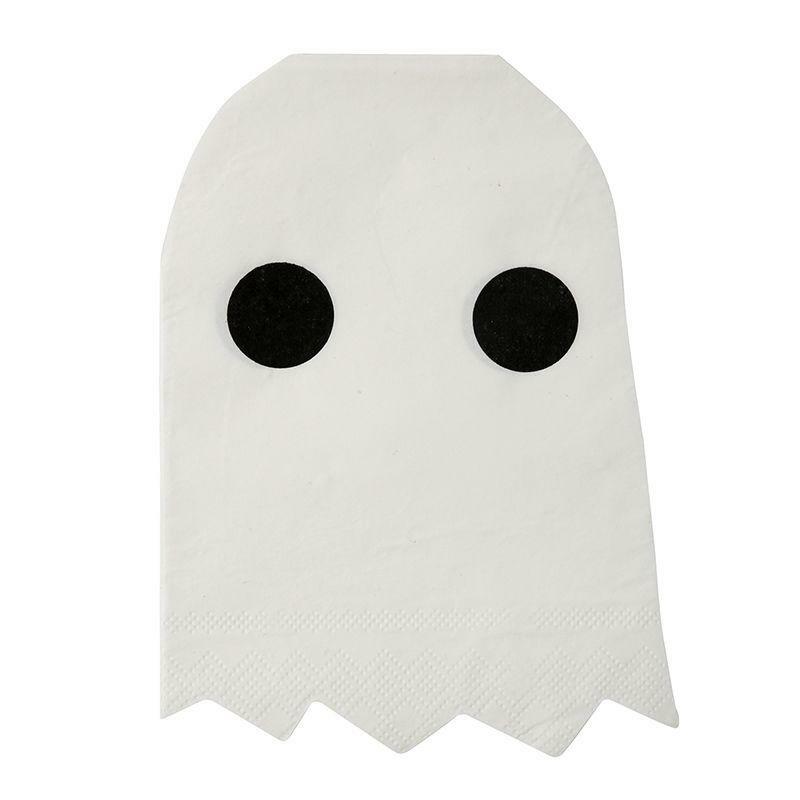 Napkins are 3 ply.